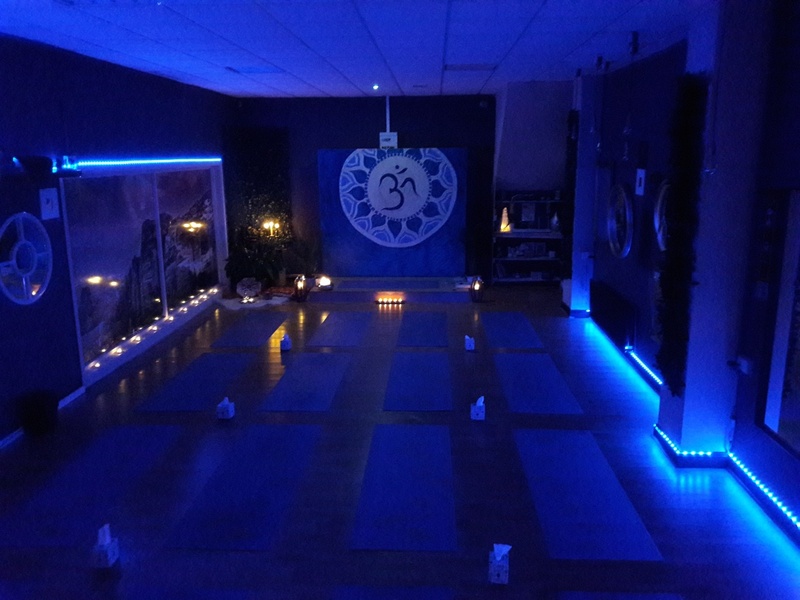 Holistic-Life Choice & Yoga Centre on Store Street, Tullamore is one of Ireland most Inspiring centre with a warm and uplifting energy. The centre is designed to offer all teachers, instructors and students a truly safe and inspiring space to work in. We have wonderful uplifting classes, events, workshops happening at the centre and Holistic-Life Choice & Yoga centre is the home of Rebel Yoga Fitness, Kundalini Reiki Yoga, Shamanic-Trance dance Yoga and the powerful Ancient Healers Gathering. 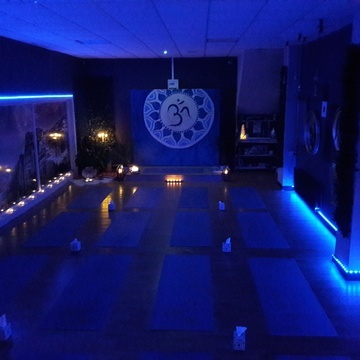 Our vision is to uplift, heal and reconnect people through the beauty and power of different yoga practices.We want to inspire people and help them expand the mind. 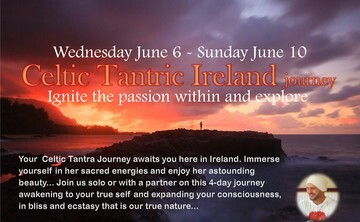 We offer wonderful and uplifting Yoga retreats, Spiritual retreats and Tantric retreats to suit your needs and wants. We combine our training and education in many fields in all our work. Making your experience an unbelievable and uplifting experience. Our centre is located on a very quiet street with ample street parking right outside the front door. Privacy is guaranteed. We cook and use vegetarian food and also use vegetarian /vegan restaurant in the area. When we offer retreats away we only cook vegetarian food. We have retreat's, events, workshops at our Centre here in Tullamore as well as at different locations around Ireland and Europe. When attending retreats, events or workshops at our Tullamore centre we have special and uplifting accommodation agreements with a few local BnB's, Hotels in the area. We have a drop-off and collection service from Dublin airport Ireland 45 min away.